Babies love to crawl, explore and do everything they want, including sticking a fork in your outlets. For this, you need to be vigilant to keep them safe. One of the things to stay them out of danger is baby-proofing your home, too. 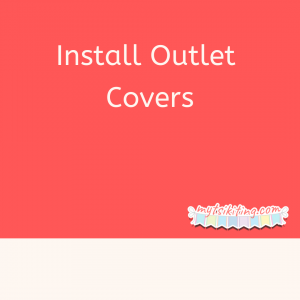 Install outlet covers. As mentioned, children love to touch and stick something out to these plugs, so you need to follow this tip. These covers are available to all hardware and baby stores. 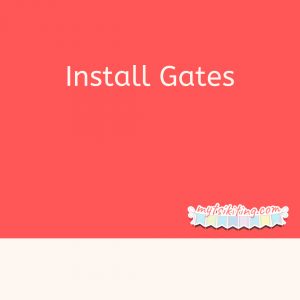 Parents should install gates as these are essential childproofing tools. They allow you to open your doors for air and block access outside. While expensive, gates should be in your home to ensure your kid won't leave your house. Aside from ensuring that no one can break in your house, locking your windows also keep your children safe. 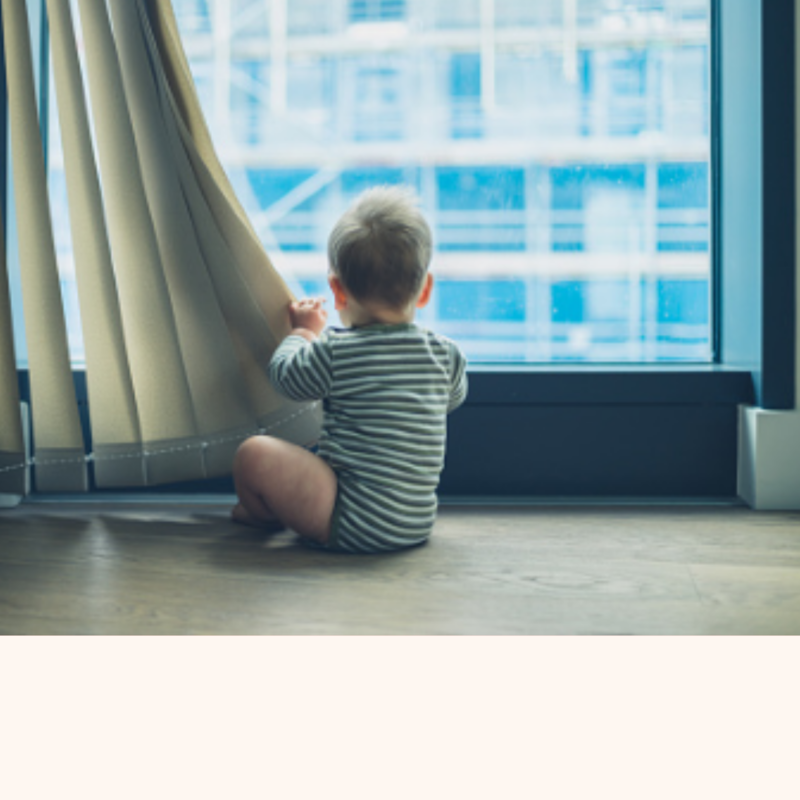 Many toddlers love exploring, and you don't want them to go near your unlocked windows and fall out. Keep your children safe with these tips, mommas!